Bring the whole family to participate in the Happy Days 5K or Youth Fun Run (ages 9 and under) sponsored by Connexus Energy. The 5K route is USATF certified. 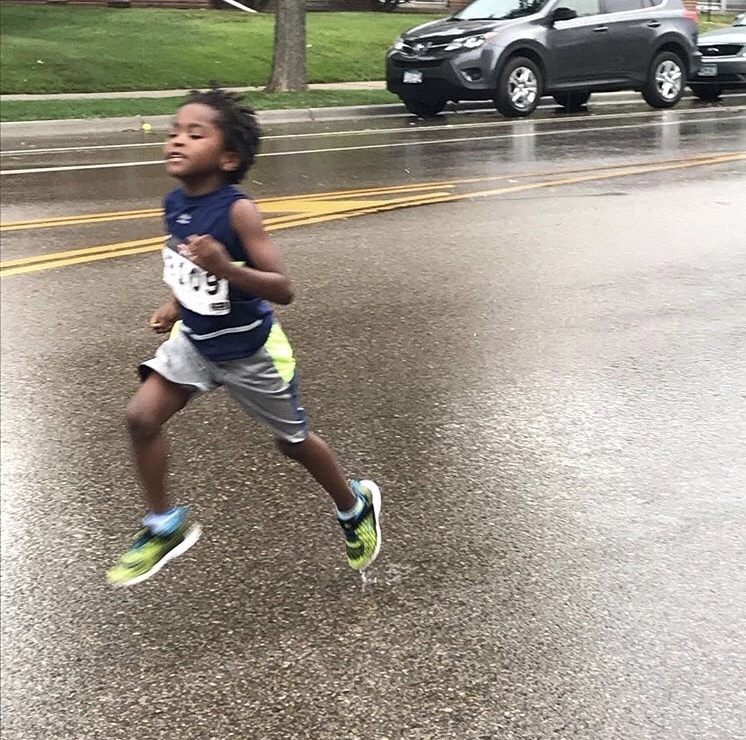 After the race, all runners receive a FREE pancake breakfast with the presentation of their race bibs at the Ramsey Municipal Center from 8:30am-11:30am. 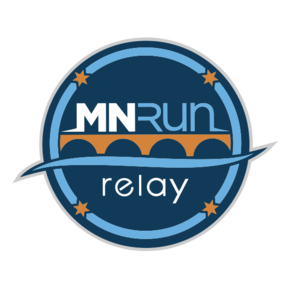 Round up your friends and take on the MN Run Relay! 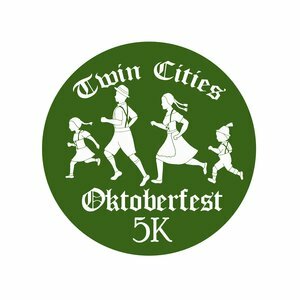 This 50-mile relay run highlights a handful of regional trails and regional parks the Twin Cities has to offer! 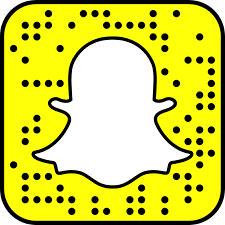 Create your team of 8, 6, 5, 4, 3, or 2 people for this one-day event that starts and finishes at the scenic Stone Arch Bridge in Minneapolis. 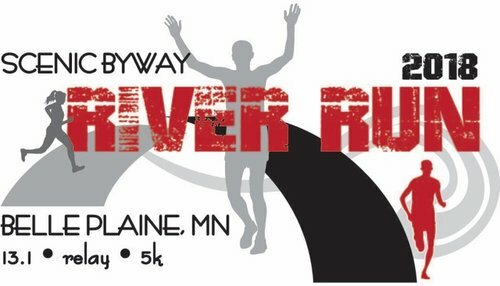 The Running of the Bays Half Marathon and 5k that start in the quaint little town of Mound, Minnesota, and meanders through some of the most beautiful bays that lake Minnetonka has to offer. The half marathon starts at 7:30 am and the 5K starts at 7:35 am from the Mound Westonka Grandview Middle School and finishing at Bethel Methodist Church in downtown Mound. The 2018 ZERO Prostate Cancer Run/Walk - Twin Cities features a 5K run/walk, 1-mile walk, Kids' Superhero Dash for Dad, and virtual Snooze for Dudes program. Stick around for the family-friendly post-race celebration. Participants will receive shirts, free food, and the opportunity to connect with others who are impacted by prostate cancer. Alzheimer's is an epidemic. The disease is all around us - but the power to stop it is within us. Join us for the Alzheimer's Association Walk to End Alzheimer's® - the world's largest event to raise awareness and funds for Alzheimer's care, support and research. Join us for our annual Tiger Tracks 5K & Family Run/Walk to save wildlife. 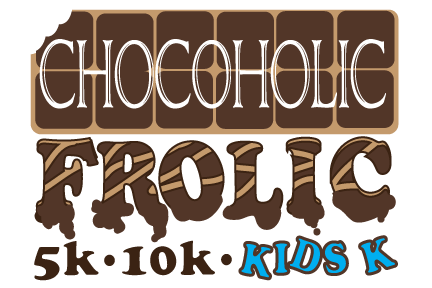 The 5K starts at the Shady Oaks Picnic area and goes through the Zoo along the outdoor trails. 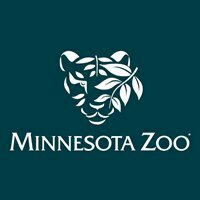 Help save wildlife and wild places! Our Half Marathon starts at Court Square Park and is timed. It follows around the block and through beautiful downtown Belle Plaine before heading north across the Minnesota River. This race can be run as a 2-person relay. The 5K is timed, and there's a Kids Fun Run. The bike tour follows the half marathon route. Inspired by the burden that millions of women and children bear every day walking an average of 3.5 miles to collect water that's not safe, we Walk for Water to raise awareness of the global water crisis. 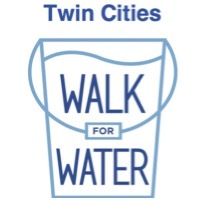 Join Pace Analytical Services, Pentair and Amplify in the third annual Walk for Water Twin Cities in support of Water Mission. Funds raised will help deliver clean safe water to people in developing countries and disaster areas. 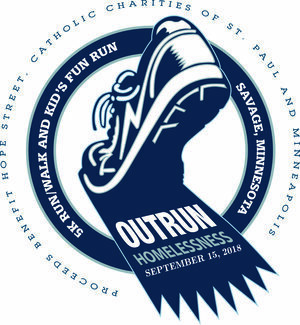 ﻿5K walk/run to benefit Hope Street of Minneapolis. Hope Street is a shelter for homeless teenagers. The run is a perfect warm up for the Twin City Mile and Marathon. 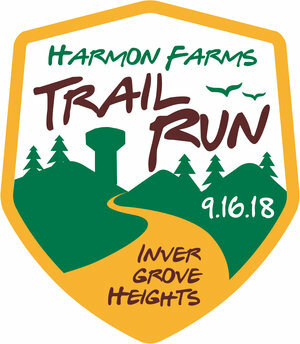 Harmon Park Reserve has moderate hills, rugged, non-paved trails and beautiful scenery. Two lap course (one lap for 5 mile) with mile markers and water stops. 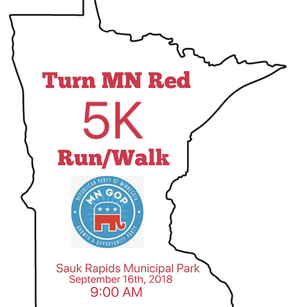 The inaugural year for the Turn MN Red 5K Run/Walk. Come meet your representatives, other local conservatives, and help turn MN Red this November! Come dressed in Red, White, and Blue to show your support!!! 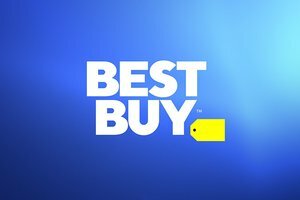 If you are looking for a way to break up your workday Best Buy’s 19 th Annual 5K Run/1 Mile walk is for you. The event starts at 11:30 am and is open to the public. Get your wheels in motion and join us for our 2018 annual cycle event as we ride through some of the most picturesque and scenic terrain, beginning and ending at Minnetonka Orchards. 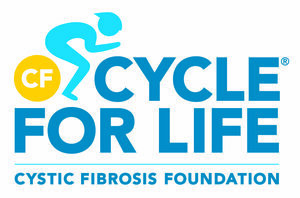 The event is a fully-supported ride with route options of 20 & 65 miles. Expect amazing energy, themed rest stops, and an incredible finish-line celebration. 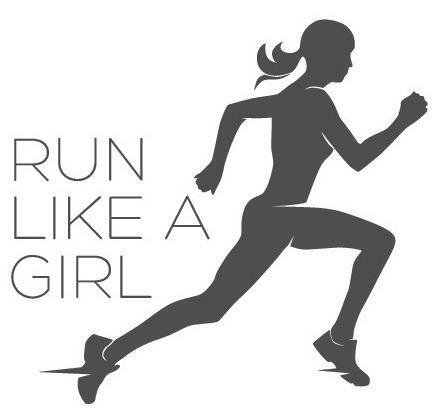 The Run Like a Girl 5K is back for our second year! Join MSP NOW for a 5K run/walk to raise money for WomenWinning and help us encourage, promote, support and elect pro-choice women of all political parties to all levels of public office in Minnesota. 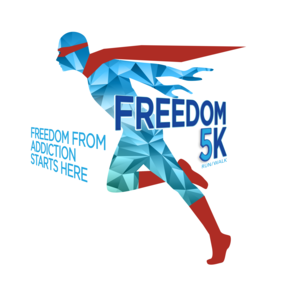 Gather your amazing super friends or co-workers, lace up your shoes, and join the fight against drug and alcohol abuse. Join Mn Adult & Teen Challenge on Saturday, September 22 as we walk and run to save lives. Fun is required and costumes are encouraged, and there will be prizes, food trucks, and kids activities, You...can be a Hero! 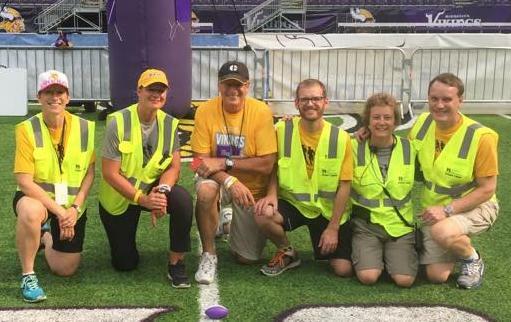 Join us for the 2018 St. Jude Walk/Run to End Childhood Cancer presented by Chris Fritch Team, Keller Williams Classic Realty held at U.S. Bank Stadium! Get ready to Walk/Run and fight against childhood cancer and finish on the same turf that the Vikings play on! Each day 22 Veterans commit suicide. That is one veteran every 65 minutes! 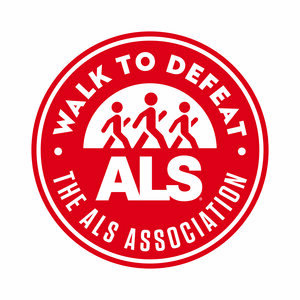 Take a step to raise awareness! Let our Veterans know they are not alone and it is okay to ask for help. 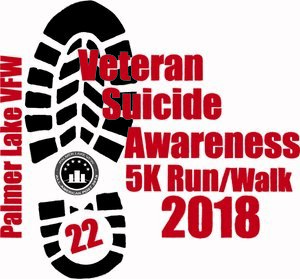 Come join the Palmer Lake VFW for our 2nd Annual Suicide Awareness 5K. Race proceeds donated to Veterans mental health programs. 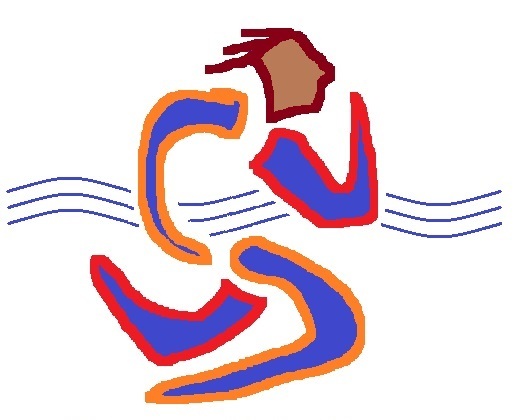 The Graduate Student Organization for the College of Education and Human Development (GradSEHD) at the University of MN is hosting a 5k run/walk to raise money for graduate student research and professional development grants. Come and kickoff Homecoming week on September, 23rd by racing to support graduate students of CEHD. 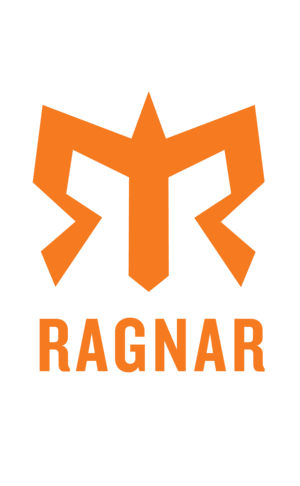 Reebok Ragnar Relay Michigan is a magical combination of fall colors, sugar sand beaches, massive dunes and wild Ragnarians. Teams of 12 or 6 will start the 200-ish mile relay in charming Muskegon where runners speed past historic ships and lighthouses with a van of teammates cheering them along each leg of the course. While the 2018 event is full, watch for 2019 information to come! 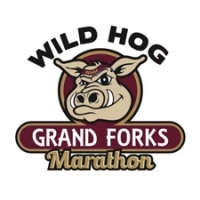 Come join us September 27-29, 2018 for the SEVENTH annual running of the Grand Forks Wild Hog Weekend! 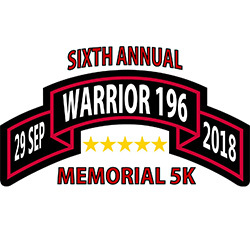 The event will feature a marathon, 1/2 marathon, Relays for the marathon (2 & 4-person) & half marathon (2, 3 & 13-person), 10K, 5K, hog dog jog and a Family Fun Run. This is a weekend full of fun that you do not want to miss! The Warrior 196 Leadership Foundation has been able to provide scholarship funds to graduating seniors attending Rosemount HS, Apple Valley HS, Eagan HS, and Eastview HS - in Independent School District 196. The Warrior 196 Leadership Foundation's mission is to provide scholarships in honor of the five men from ISD 196 who made the ultimate sacrifice while actively serving in our military, and to provide opportunities for high school students to be involved in learning about leadership as well as become involved in leadership roles. Glacier Hills Elementary School is a public magnet school in District 196, drawing students from throughout Eagan, Apple Valley and Rosemount. 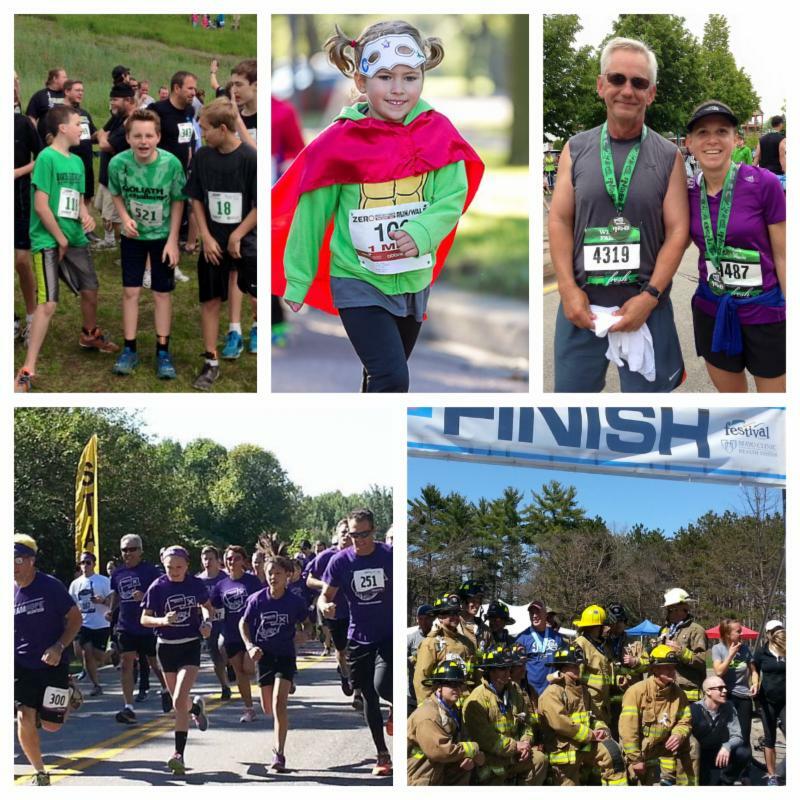 Glacier Hills is proud to host the Husky Hustle an almost-5K race and kid’s Fun Run as a fundraiser that encourages community, health and fitness (and fun!). Funds from the campaign will be used to expand and enhance our curriculum, including purchasing specialized materials and equipment, guest instructors, and curriculum related field trips. 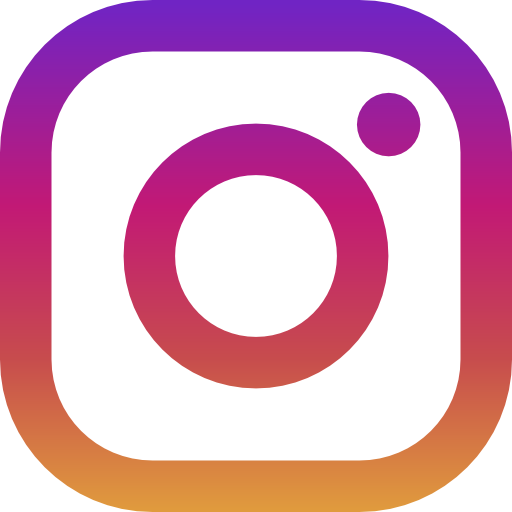 Make sure to follow us on Instagram to see more posts like this! 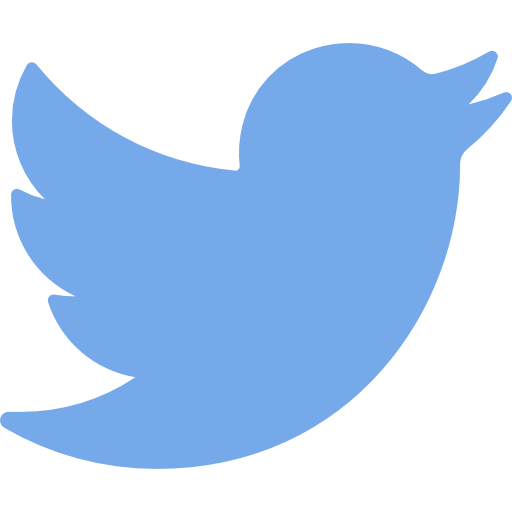 Running USA is conducting a short questionnaire to better understand runners, racing attitudes and their behaviors. This questionnaire should take about 10 minutes of your time to complete. Your responses will remain confidential and anonymous. Thank you for your time and contribution to the running community. Challenge yourself to change the course of Alzheimer's disease by signing up to be an ALZ Star! Go the distance in the fight against this devastating disease by training for and completing the Medtronic TC 10 mile while raising valuable funds to advance the care, support and research efforts of the Alzheimer's Association. 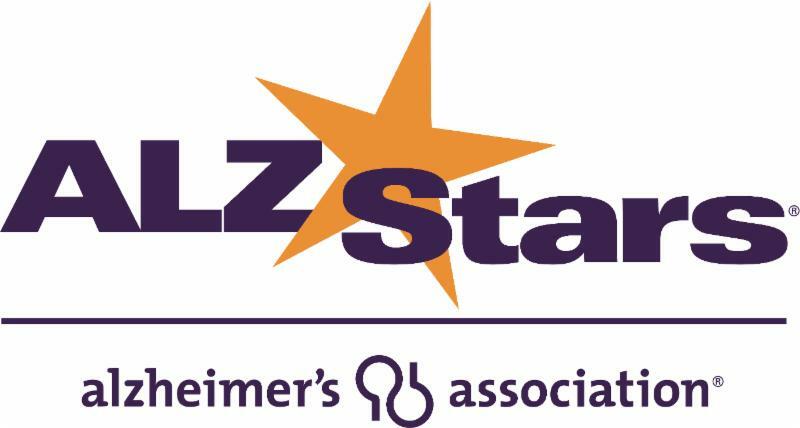 ALZ Stars has several entries available for those meeting the fundraising minimum. For more information, click here to email or here to visit their website. Fit Box is a brand new outdoor fitness event company that specializes in creating engaging group fitness, corporate wellness, and outdoor recreation events right here in Minnesota.Our unique mobile platform allows us to bring the gym to our customers, whenever and wherever they choose! We’re partnering with local businesses, parks and recreation, and festivals to bring Minnesota residents fun outdoor group fitness programs all summer. 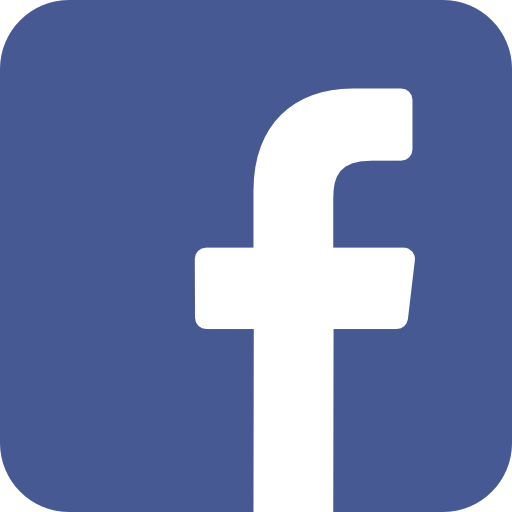 Follow us on Facebook, Fit Box Mobile, to see all of our upcoming events for 2018!